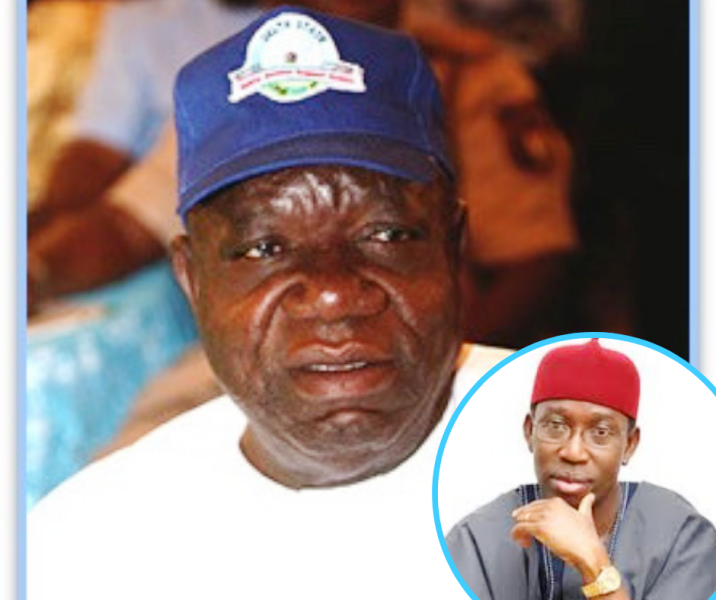 Like men without shame and lust to remain within the corridors of power, we can authoritatively report that most appointees of the Delta State government who resigned to contest the Peoples Democratic Party (PDP) primaries last year and those sacked have crawled on their knees to Governor Ifeanyi Okowa for re-appointment. One of those currently working as an aide to the governor but ashamed to make it public is the immediate past Delta State Commissioner for lands and survey, Mr Dan Okenyi, who was sacked for gross incompetence. According to our source, Okenyi is now an ordinary Executive Assistant (EA) without portfolio, but just to earn his monthly salary of N280,000 which reduces to N240,000 after various dues, to make ends meet. Those in the know of the appointment wondered aloud to SecretReporters why he stooped low for such position instead of pleading with the governor to give it to one of his loyalists. The nearly 75 years old Dan Okenyi while in office was alleged to be corrupt, selling state lands to people from other states while natives denied, as well as allocating to friends and lovers without governor’s consent. He’s reputed as the dullest commissioner ever produced in his home state.